Phaxi started his career with LANs in Germany, Poland, France and England. He owns several Challenger accounts and played in the 2017 LCS with Roccat. 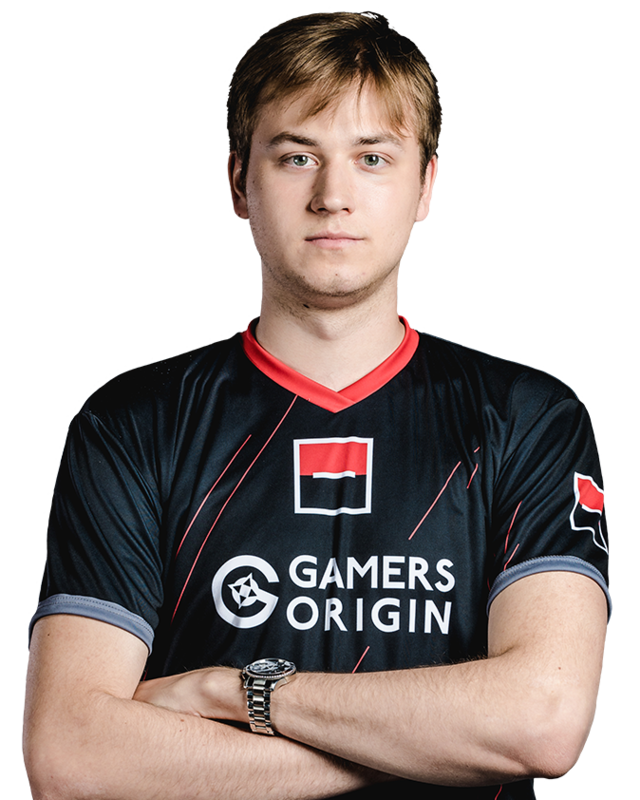 Today, he is ready to dominate the French scene with GamersOrigin and to carry the team to the top.